Who: Students entering 6th grade through graduating seniors! What: 5 Days and 4 nights of fun! Bible, notebook, pen, casual clothes for hot days and cool nights, sunscreen SPF8+, modest swimsuit, personal items (towel, soap, toothbrush, deodorant, dirty clothes bag, etc.). Sack lunch for ride to camp. Optional money for camp store/café. Alcohol, drugs, tobacco, knives, firearms. Every day is a new adventure at Washington Family Ranch’s Creekside camp! Just a few activities at Creekside are waterslides, mini golf, climbing wall, beach volleyball, basketball, frisbee golf, an incredible ropes course and much, much more! Once you’ve caught your breath, sit back and enjoy some ice cream from the ice cream shop while taking in the amazing views of Washington Family Ranch! Each night there will be live music and an inspirational message from a guest speaker! 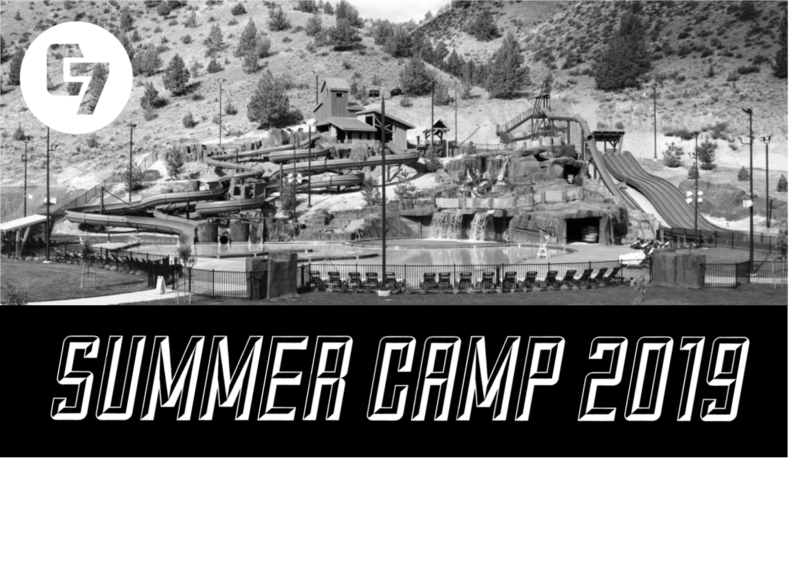 This is sure to be the best week of your summer!